Spring link clip design. Aluminum Alloy Material. Great for camping, hiking, cycling, outdoor activities. 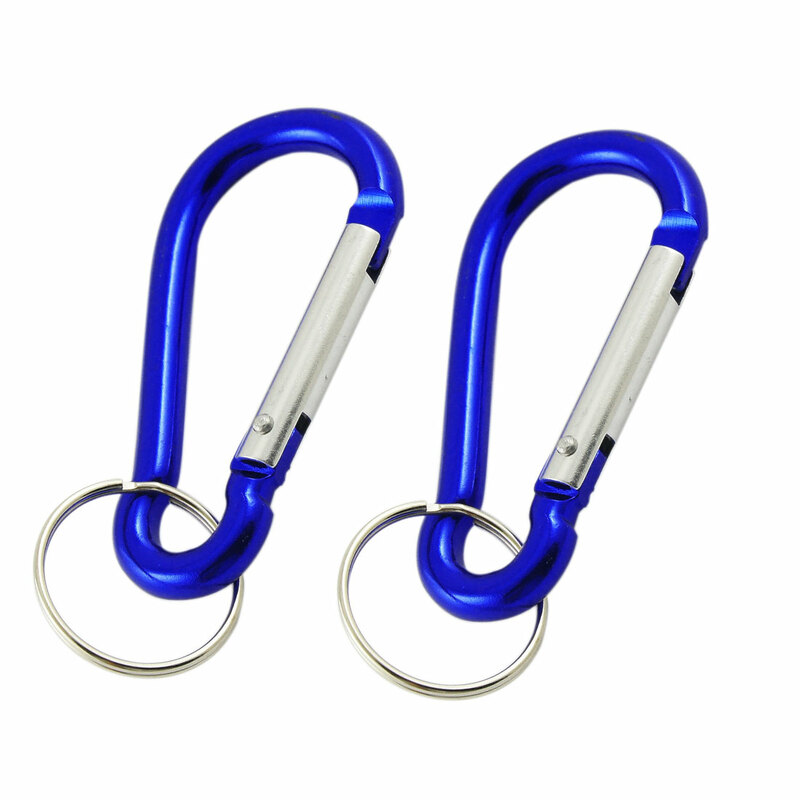 Ideal for holding bottle, pouch, key, small bag or some other things when travelling. Note: Not for climbing or equipment.